Consumerism in the age of online shopping is riddled with opportunities for instant gratification. With the touch of a button, you can buy an item online so quickly that your credit card processes before your brain does! 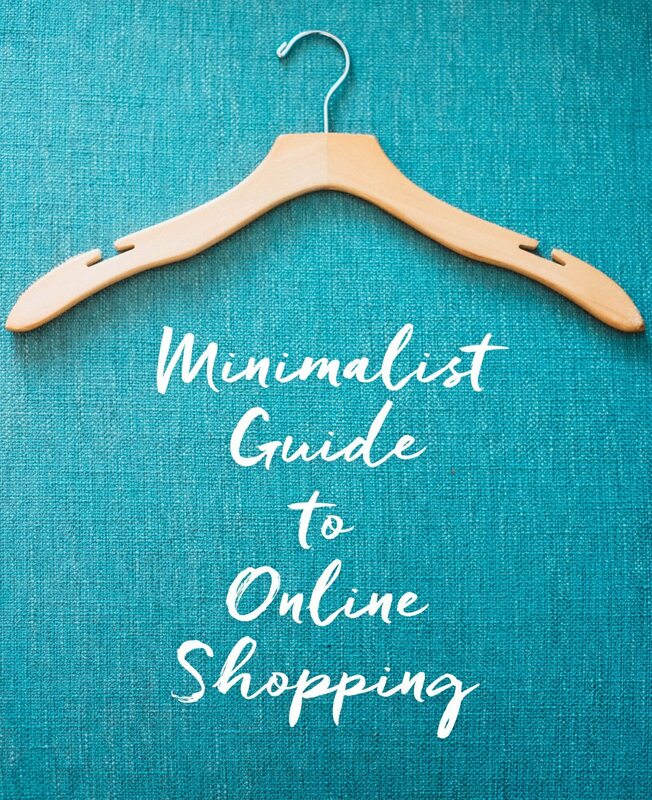 Since adopting a minimalist lifestyle, I’ve made a conscious effort to change how I shop for clothes online and develop a deliberate method for purchasing new things. This tried and true technique closely resembles my in-store shopping style. 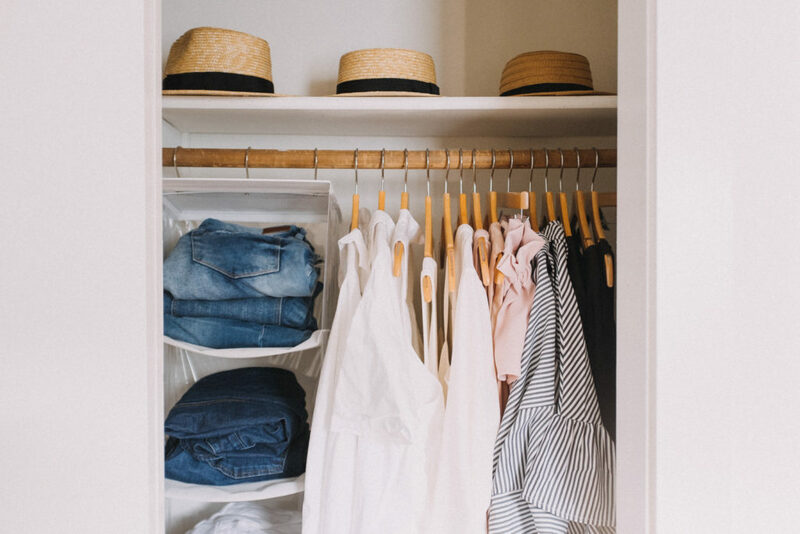 I sort through the aisles for neutral hues– I don’t even pull it off the rack unless it fits into the color scheme of my capsule wardrobe for the particular season. Similarly, when I shop online, I pick sites that let me filter search results, to avoid the temptation of clicking on an item that doesn’t fit my style or budget. ASOS is my favorite e-commerce site because I can get incredibly specific with my searches. I will often go so far as to filter for black midi length dresses in my size under $50. (This summer, I’ve been searching for the perfect little white dress…) It never fails that when I don’t do this, I end up falling in love with something way too expensive and not available in the right size. Filtering saves me from heartbreak or regret. Impulsivity is the bane of minimalism. Everything purchased should be intentional at least, if not essential. I still battle with the tendency to overload my cart with impromptu items. I’ve started the practice of adding things to my cart, but waiting until the next day to complete the checkout process. It removes the emotionality and immediacy of the order, giving time for reason and objectivity to resume command. 24 hours later, I’ll sort my cart items into three categories — delete, keep, save for later. 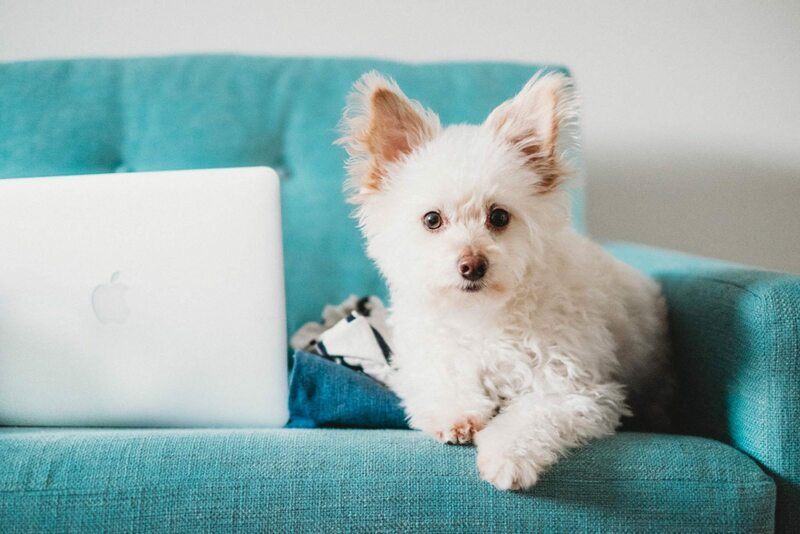 Sales can be especially tricky for minimalists. Limited time offers and flash deals promote the making of aforementioned impulsive decisions. I tread carefully with sales, because they can be your worst enemy or best friend when it comes to cautious shopping. 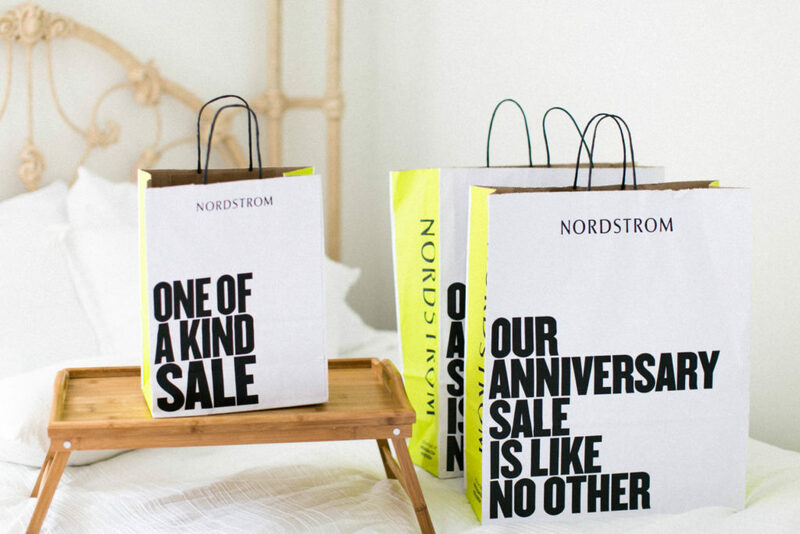 The Nordstrom Anniversary Sale is a one-of-a-kind shopping event in the summer where brand new items from the upcoming fall season are available early at heavily discounted prices. To help alleviate the fear of items running out of stock, I take advantage of early access (offered to Nordstrom Rewards members). I shop this sale to stock up on high-quality fall/winter essentials such as boots, jackets, and sweaters. A few years ago, ASOS introduced their $19/yr Premiere membership which entitles customers to unlimited free two-day rush shipping with no minimum. Shopbop offers free 3-day shipping and returns. Convenient free returns are essential for online shopping, since you aren’t able to try on clothes for fit before purchasing. Everything in a minimalist’s closet should fit and be ready-to-wear. I love that Nordstrom allows you to return or exchange online items in their stores. Beware of promo codes or offers that require you to purchase a certain amount before free shipping applies. Even in cases where you save some money, you end up purchasing things you didn’t need or want until you started trying to meet the requirement. Essentials over specials. Even a few carefully calculated purchases here and there can start to clutter your closet. I treat each new item purchased as an opportunity to re-examine the rest of my wardrobe and find a piece that I’ve outgrown, either in size or style. I used to bring discarded clothing to places such as Plato’s Closet or Buffalo Exchange for resale, but realized that when I traded them in for cash, it empowered me to continue spending because it was like extra fun money. This proved to be a vicious cycle that defeated my streamlining strategy. Now I donate all clothing to organizations in need. My local go-to charities are Operation Kindness and Safe Haven of Tarrant County. Sometimes it feels a bit oxymoronic to describe myself as a minimalist fashion blogger. It’s a conscious battle to share my everyday outfits and things I buy without encouraging excessive consumption of goods. I hope this guide has shown small and easy ways to keep you on the right path to simplicity, without sacrificing style. Happy (but smart) shopping! These are such great suggestions! I’m really good at leaving things in the cart for a while and thinking it over. I’m currently struggling with how to blog and not promote consumerism every day. It’s a challenge, but you’re inspiring me to think it can be done! Thanks, Savannah! You do such a great job on your blog balancing everything. It never seems sales-y or consumer-y… all your tips are helpful and your personality shines through. Definitely a challenge, but I guess that’s what keeps it interesting? haha! These tips come at the best time, right after I went on a shopping binge. I’m so bad about just browsing sites when I’m bored but then end up with a lot of things that I love but aren’t really “me”. I’m getting ready to take some time off work so I’m going to edit my closet and keep your suggestions in mind going forward! Haha oh no! Better late than never 🙂 Good luck with the closet edit– it became addicting for me. The first time I purged, I think I had about 6 or 7 extra large garbage bags full to give away. Haven’t looked back once! Will you please online shop for me?! Elise would be very appreciative, lol! These are such great tips! Especially since I’d LOVE to shop this way haha! I’m the type of online shopper that orders two sizes in things if I’m not sure on which to get, and the same for colors, etc! Then return whichever doesn’t fit – LOL! Haha! Yes, I totally buy things in multiple colors — just bought that flounce dress I saved for later in black AND white..
great tips!! i live by the filter feature!! Great tips! I love ASOS too because of how detailed you can get with their searches! These are great tips! Filtering results helps me feel less overwhelmed if I’m on a site with lots of products. Love these tips they are awesome!! I love online shopping its so much fun and way easier then going into the store. I struggle a lot with wanting to enjoy fashion blogging and trying new trends but also having to stick to my monthly budget and wanting to not spend all money on clothes and unnecessary things! I love the tips in this post, Stephanie!! Filtering by price is something I need to start doing because I always fall in love with pieces and can’t afford them! The rest of these tips are so helpful. Love all of these tips! I try to keep my life pretty minimal but man, do I love a great sale. Usually, I end up deleting or putting back half of the things I think I’m “so totally in love with”. It rocks going from being $300 out to less than $100! These are awesome tips! I especially love the one in, one out tip! I am in the process going through my wardrobe right now and figuring out which items I can get rid of. It’s refreshing to clear out. Such great tips! Epecially love the, “When in doubt, one in = one out.” This always helps me keep my closet in shape, and also keeps me from having a ton of clothes that I don’t wear! This was an awesome post idea! I have to be so careful when it comes to flash sales because I’ll find myself elbow deep in Tarte’s website buying $200 of makeup that I truly don’t need! This was a great read! It’s so rare to find an actual fresh take on anything, but this really is! I love the idea of more filtering. I get easily overwhelmed with too many choices anyway, but for some reason feel the need to see “all” choices available and get overwhelmed.